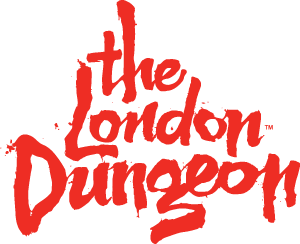 The London Dungeon does not allow entry with luggage. Unfortunately we do not have anywhere for guests to store their items however; London Waterloo Station which is a short 5 minute walk away from us has a left luggage facility which you can store belongings in for the day at a small fee. Please enquire at the station for further information. Pushchairs are allowed entry but we strongly recommend they are stored by our staff in our designated buggy area. If you wish to take it with you please be advised that the tour contains two flights of stairs and pushchairs must be carried up these unaided.